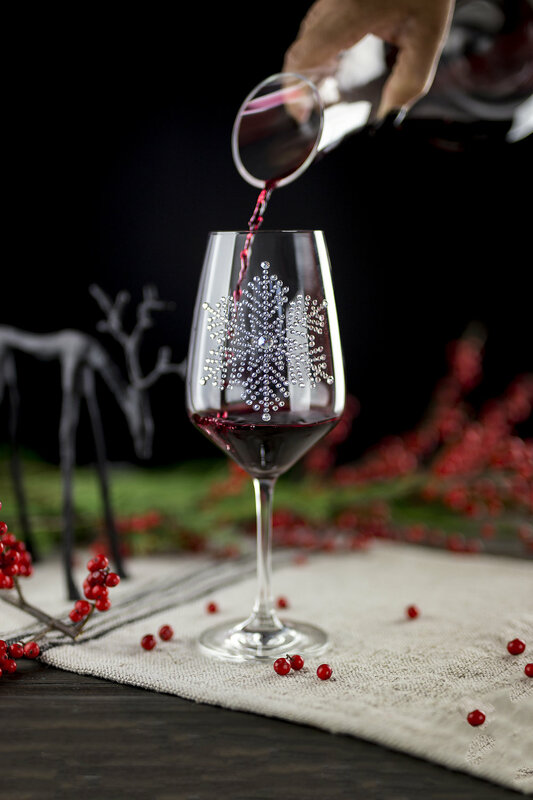 Founded in 2010, LATOICO., is a Company that handcrafts exquisite designs onto tabletop glassware. Founder, Ta Tiana La Toi Beaird a Los Angeles native, hand sets Swarovski Elements® onto each glassware; creating one of a kind; timeless pieces of art. Ta Tiana earned her MBA in Business Administration, while homeschooling her four children. Well-established by Ta Tiana La Toi Beaird and her husband Tony Beaird in 2010, the company has grown into a quality, creative, and innovative space for its family oriented work-space. Ta Tiana's mark outline sensibility has prompted the dispatch of authorized items including fine adornments and tabletop, changing the organization into a lavish way of life mark. Ta Tiana acknowledges that extravagance can be unconventional and energetic, enabling the brand to end up noticeably a goal for ladies who comprehend the specialty of design. Ta Tiana Beaird plans catch the embodiment of complex extravagance by inciting womanliness, charm and style that have made her prestigious in the realm of outline. Ta Tiana's natural feeling of style is common all through her unique designs, adornments and wedding accumulations. Swarovski Elements® produces crystals of the highest quality, also guarantees the highest possible degree of precision, component quality, consistency, and unmatched brilliance. The LATOICO., brand conspires with outstanding global partners, permits a high level of customer service, and employs individuals and manufactures all over the United States. Based out of Los Angeles, California. We guarantee that our products are custom and individually made.